Come and check out the newly-opened Hauraki Rail Trail, part of Nga Haerenga – The New Zealand Cycle Trail. We’ll be doing a 30km “there and back” ride on the section from Paeroa to Waikino which passes through the stunning Karangahake Gorge. Once back in Paeroa there is the possibility of riding up to Te Aroha for a dip in the hot pools. 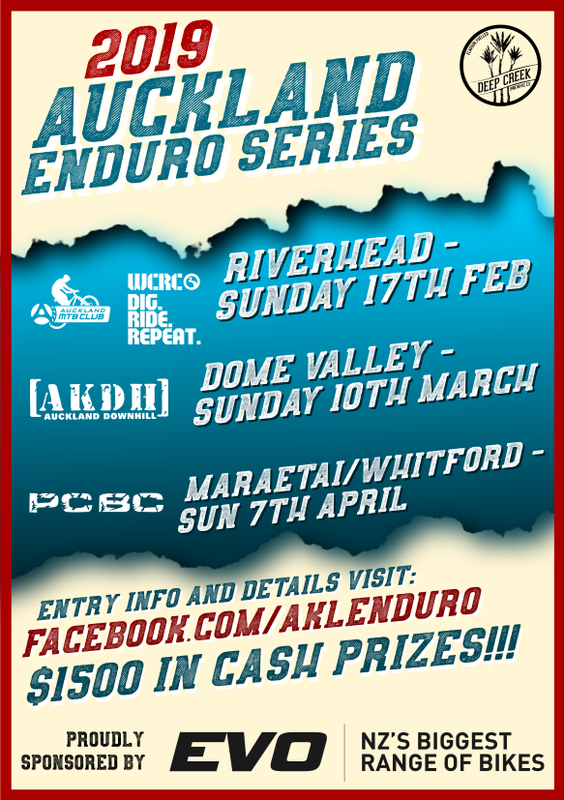 More details on our Fortnightly Sunday Rides page. This entry was posted in Club Rides, Fortnightly Sunday Rides, News. Bookmark the permalink.